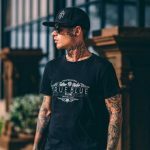 True Blue Professional Tattoo Studio has spent years engraving a reputation that is synonymous with distinction. 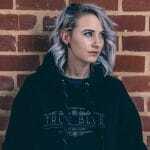 "By far the best Tattoo studio in Pretoria, I absolutely love the vibe and professionalism. Thanks John Scully for the amazing piece of art. 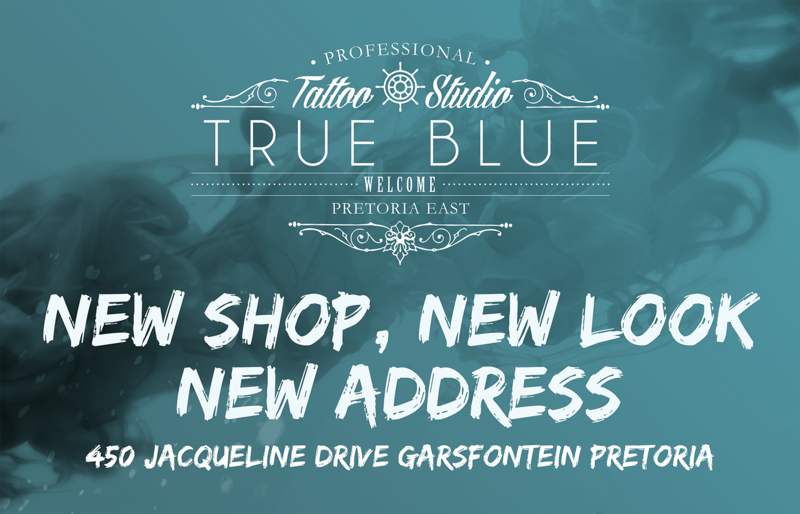 ""By far the best Tattoo studio in Pretoria, I absolutely love the vibe and professionalism. Thanks John Scully for the amazing piece of art." "Very very very happy with my tattoos!!! Marcel is an amazing artist! I will definitely stay with True Blue till there is no more space on my body! Comfy vibes and very friendly people." "I am beyond pleased with True Blue! I had a mammoth of a project that I proposed and they took it on without any hesitation. 3 days and 17 hours later, I now have a complete leg sleeve that I am over the moon with! To everyone on the True Blue Team, and more importantly John for taking this crazy project on, I salute you all and thank you so much!" "Me and hubby are so in love with our Tattoo’s done by Meghan ! She is truly the best in the business." "Excellent service, great atmosphere, extremely professional and more hygiene conscious than the best hospitals I’ve ever visited! SO appreciated Charl’s calming effect and dignity with which he treats the “elderly” Most pleasant experience ever!!" "Very professional, clean, friendly, fun, coffee. Charl did an excellent job. I recommend True Blue to anyone who wants that perfect tattoo." Not only did Marcel Backer leave me totally satisfied with my tattoo, but also did the whole True Blue crew bless me with just a genuine lekker day with amazing company. First session polished and I can't wait for the ones to follow!!! Verdict: 5/5 does not do justice for this professional tattoo studio - that is, in my opinion, the best in the game! "Thank you Marcel!! The finest design done perfectly!!" "True Quality these days is hard to come by, but the amazing work done by Meghan and her team, is a cut above the rest. After reviving and adding some new work, I can honestly say they have to be the best around! Thank you again. A quote from the day I got tattooed. Me : it hurts, I feel like crying! Meghan : Cry inside!" "Awesome day spent here today, can’t wait to be back to finish my sleeve"
"Awesome experience!!! Over the moon happy with my new tattoo. Amazing how much attention to detail was put into the design. Thank you so much!!!" "Amazing….completely amazing, friendly and professional group of people! Would definitely recommend you to everyone!!! I love my tattoo! Thanks Meghan for making it such a pleasurable experience." "Visited the recently revamped True Blue Tattoo Studio again today. An exceptional studio with unique offerings tailored to give you the ultimate professional experience. Comfortable, spotlessly clean, attractive and welcoming – True Blue certainly is fast becoming an industry leader and trend setter. A must visit for the best work in town!" "Had the pleasure of visiting True Blue yesterday for a really well executed cover up piece, always been a fan of their work – but the shop is on entirely new standard. Thanks again guys!" "So so so happy ♥ Thanks for the amazing tattoo and for the friendly guys !! So nice to go somewhere and feel welcome."